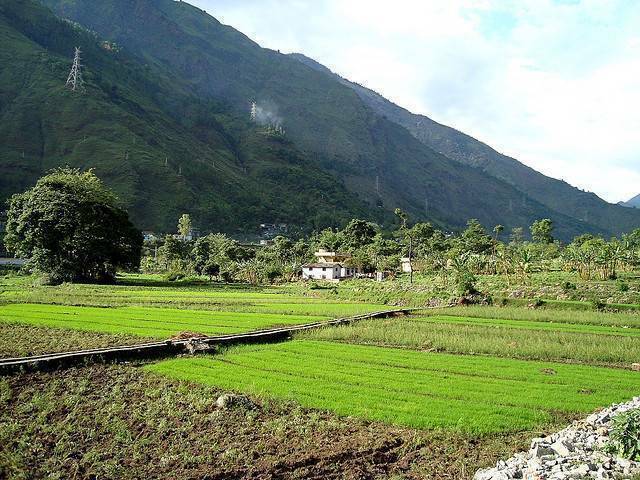 Located close to Indo-Nepal border, Dharchula is a stop while going on a Kailash Mansrovar Pilgrimage. The name Dharchula is derived from combining two words ‘Dhar’ and ‘Chula’ which mean mountain peak and stove respectively in Hindi. Perched beautifully on banks of Kali River Dharchula is a place of tranquil surroundings. Travel 14 Km away from Dharchula to pay a visit to Naryan Swami Ashram where one can indulge in some spiritual activities organized by the Ashram. Indulge in some water sports at the Chirkila Dam which is built on the Kali River.